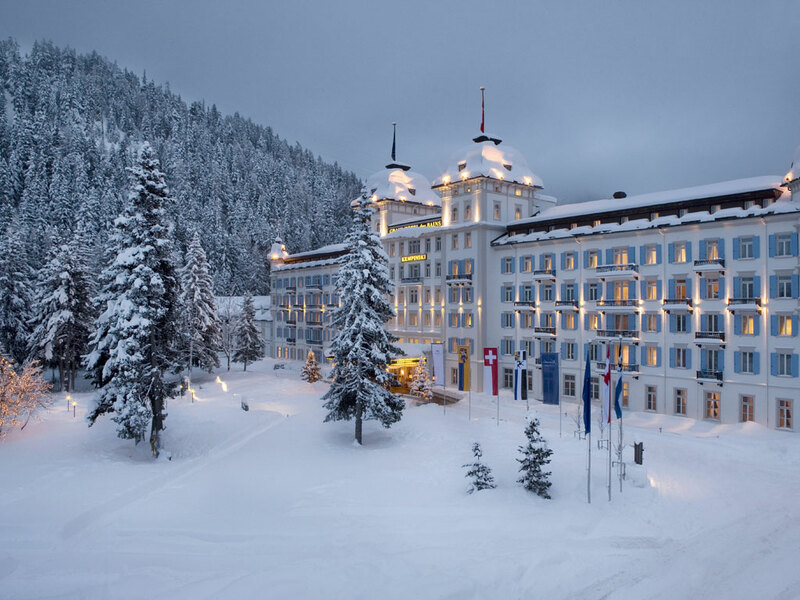 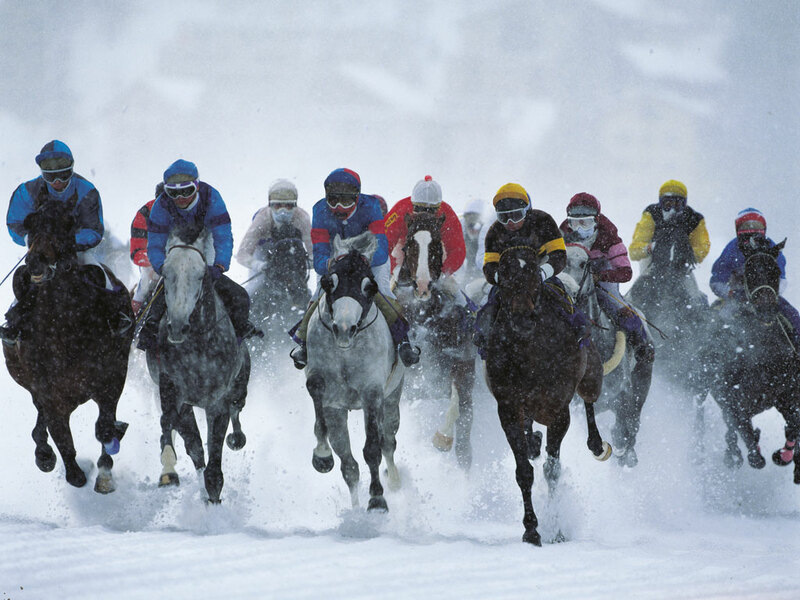 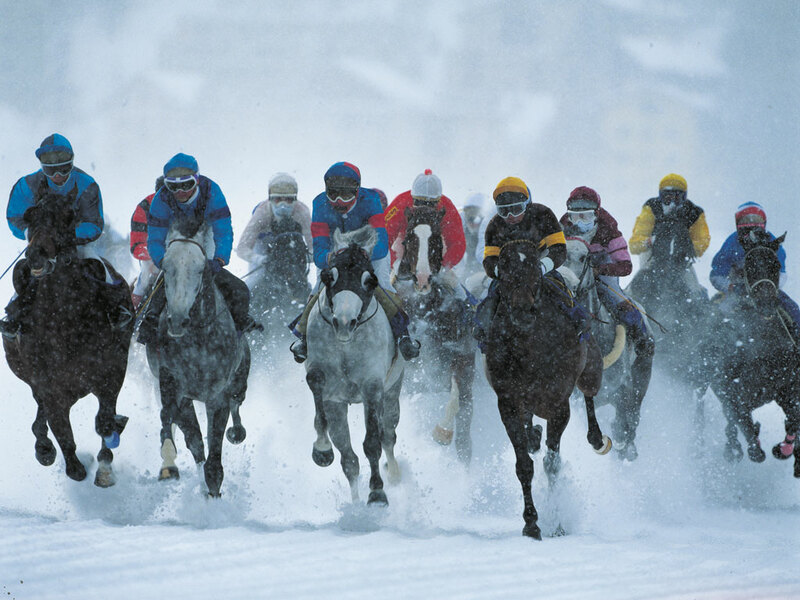 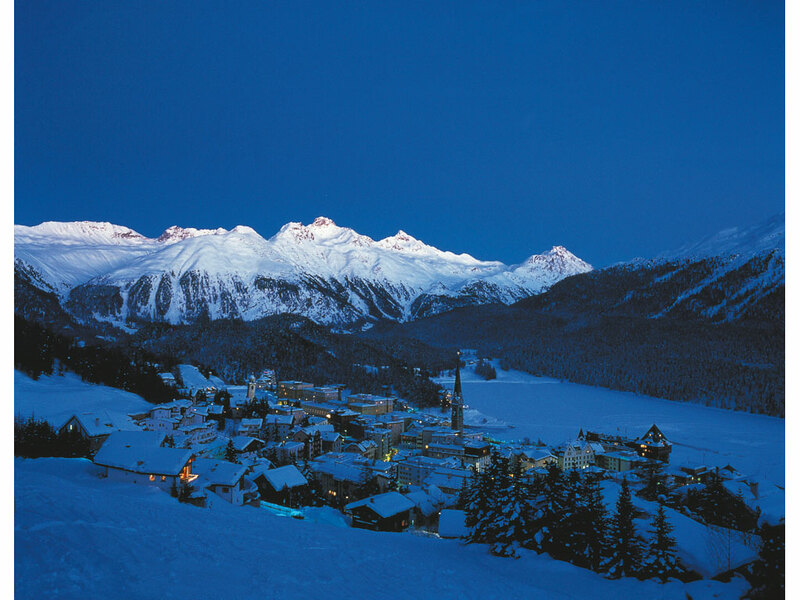 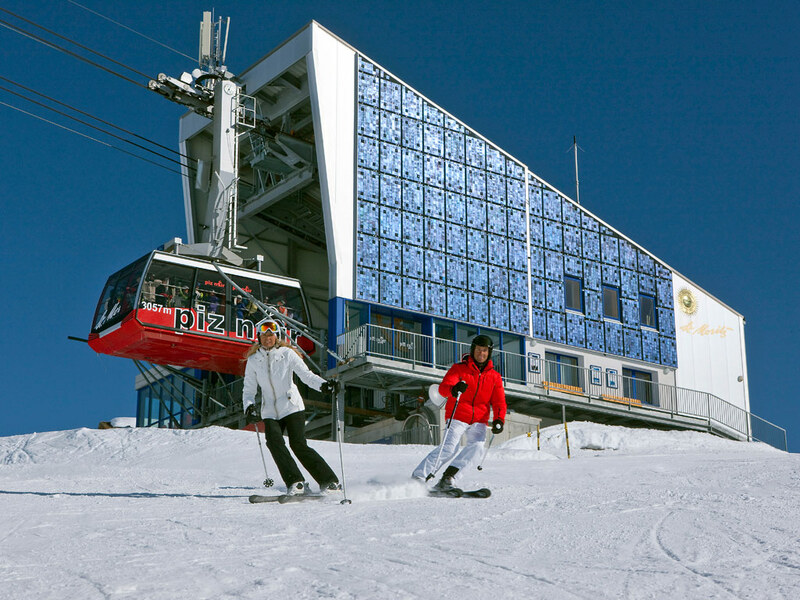 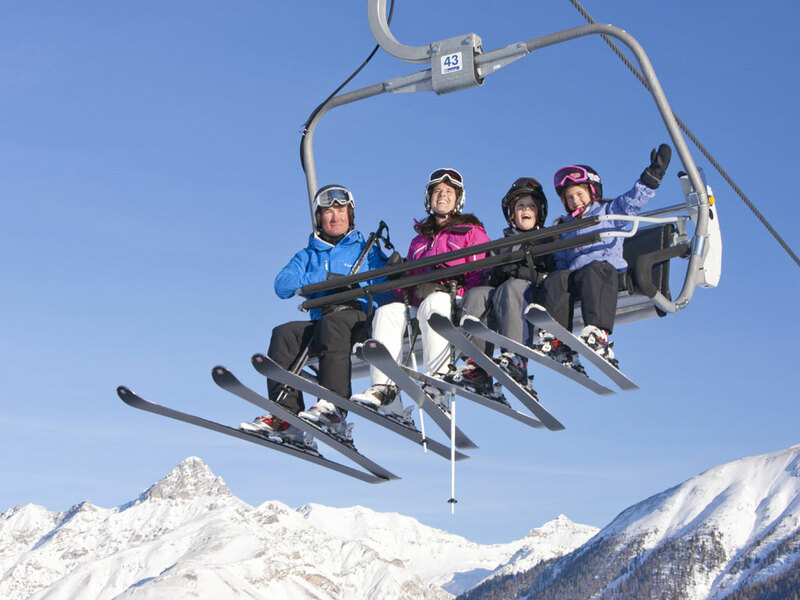 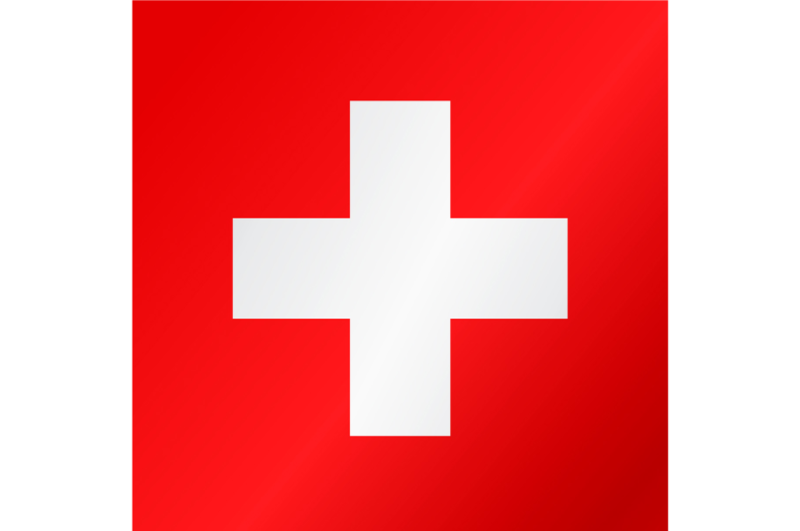 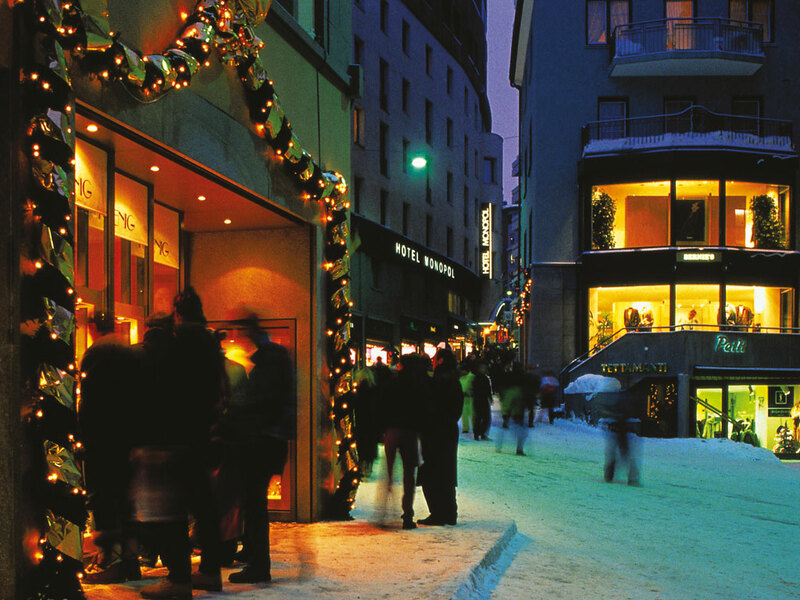 In the world-class ski resort of St. Moritz in Switzerland, novelties are the order of the day. 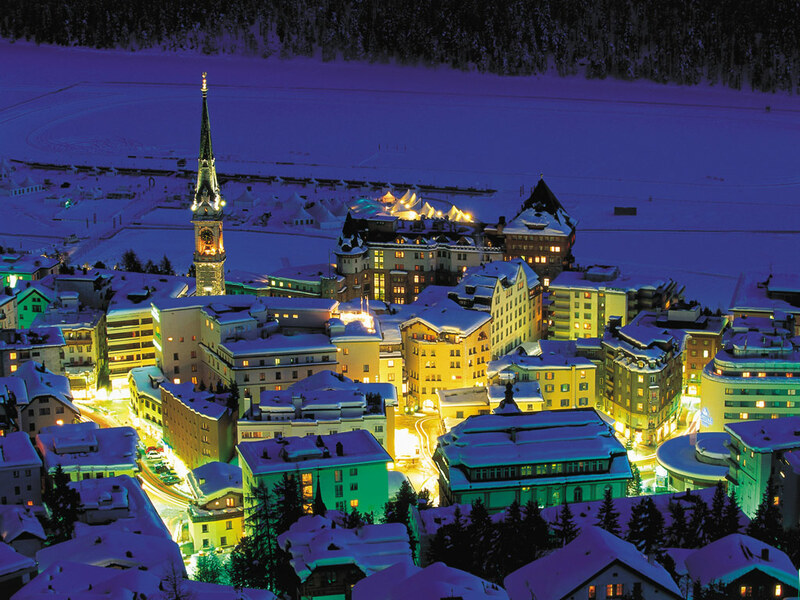 A huge number of international events are organised here including the Winter Games, for instance, which has already been held here twice; in 1928 and again in 1948. 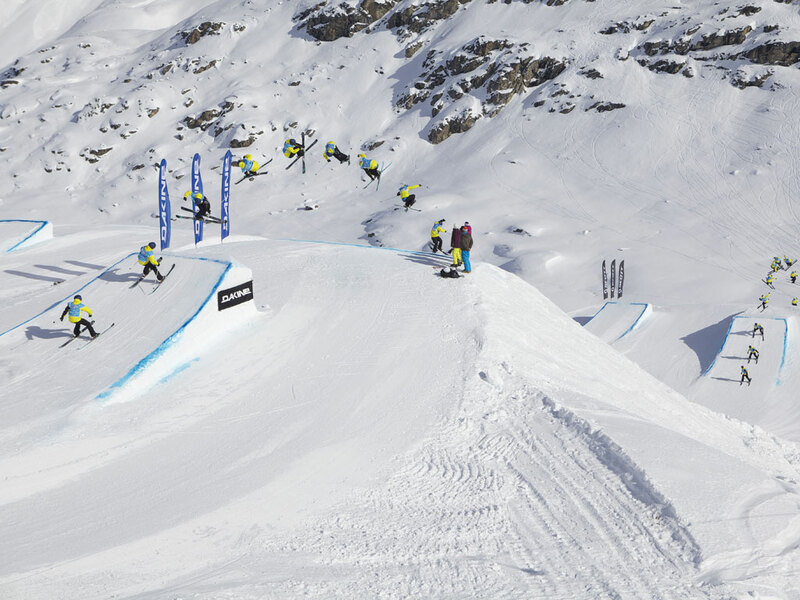 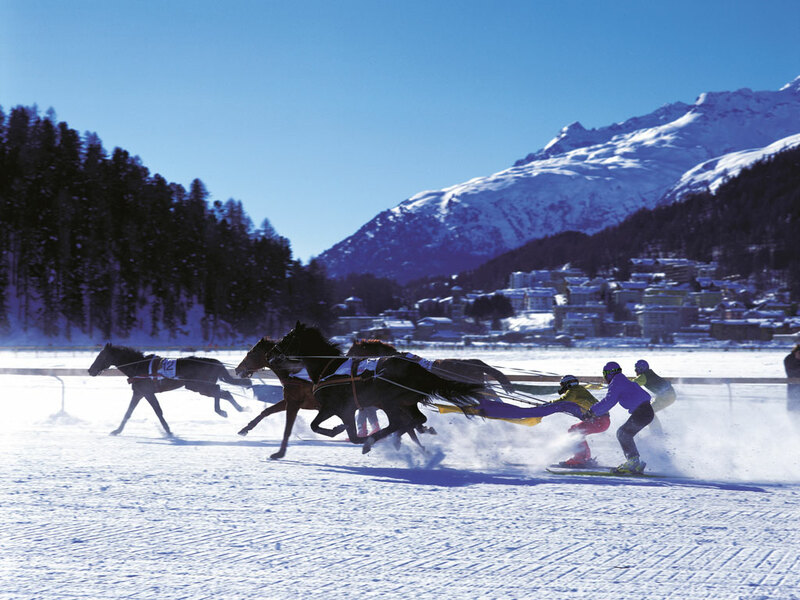 The locals are perfectly convinced that St. Moritz is the only true cradle of winter sports and it is true that it was here where the first European skating championships were organised as well as the construction of the first golf club on a frozen lake. 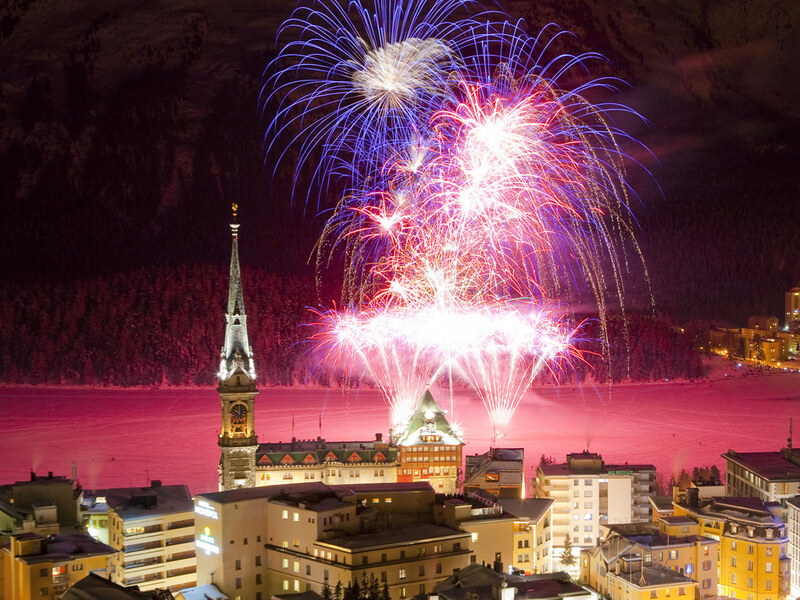 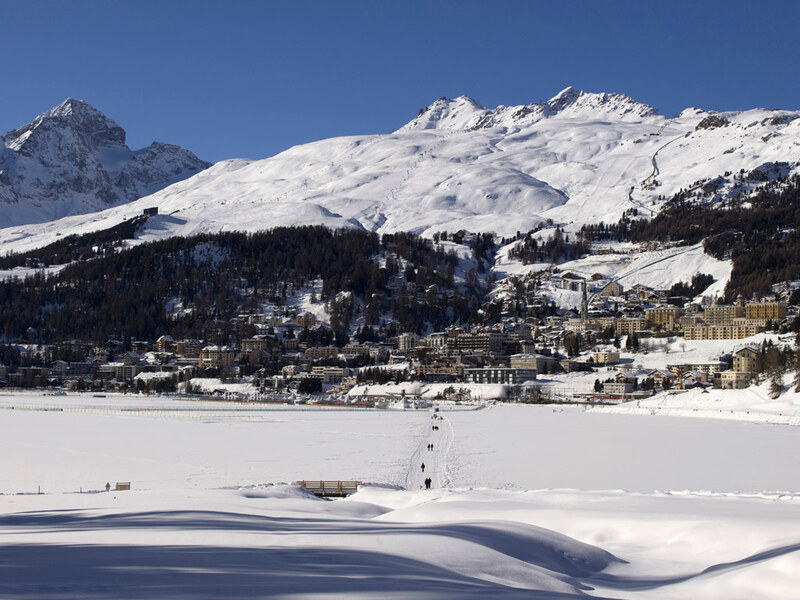 Located in the vast ski area of Engadin St. Moritz, the world-class reputation means superior hotels, top notch restaurants and stylish apres-ski and nightlife. 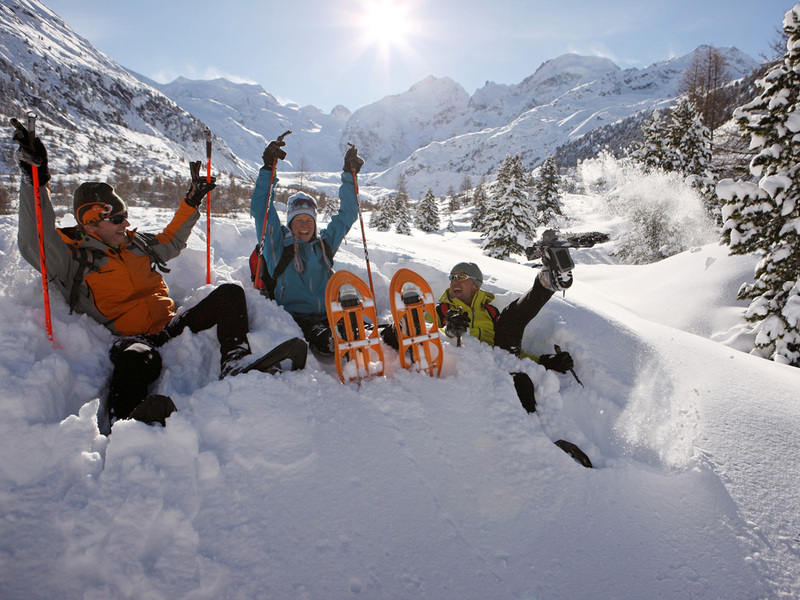 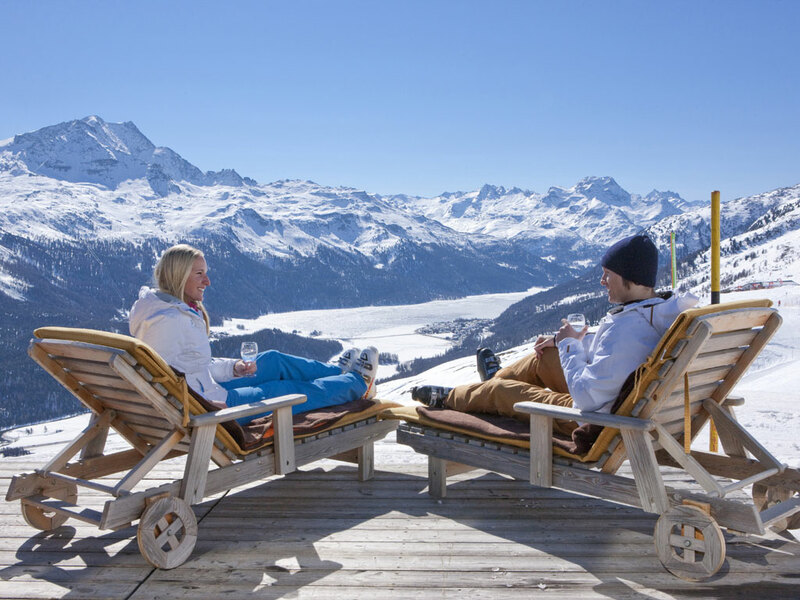 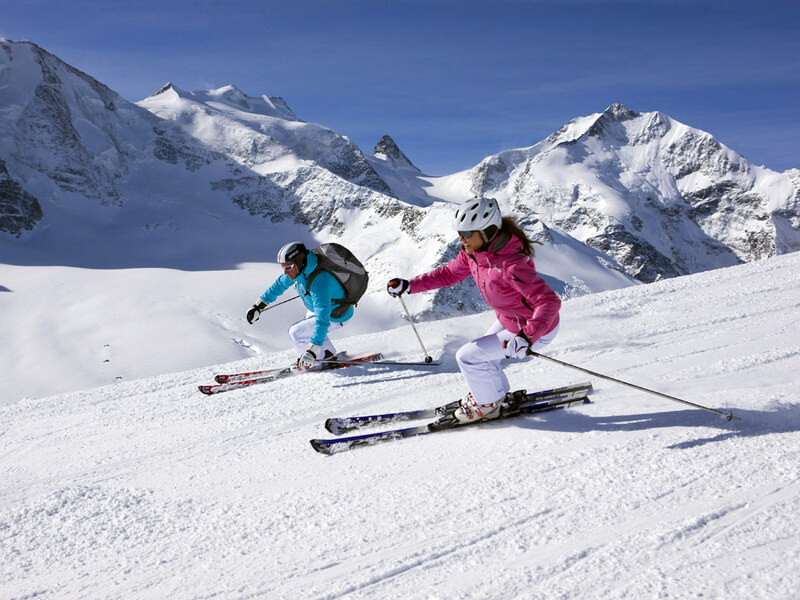 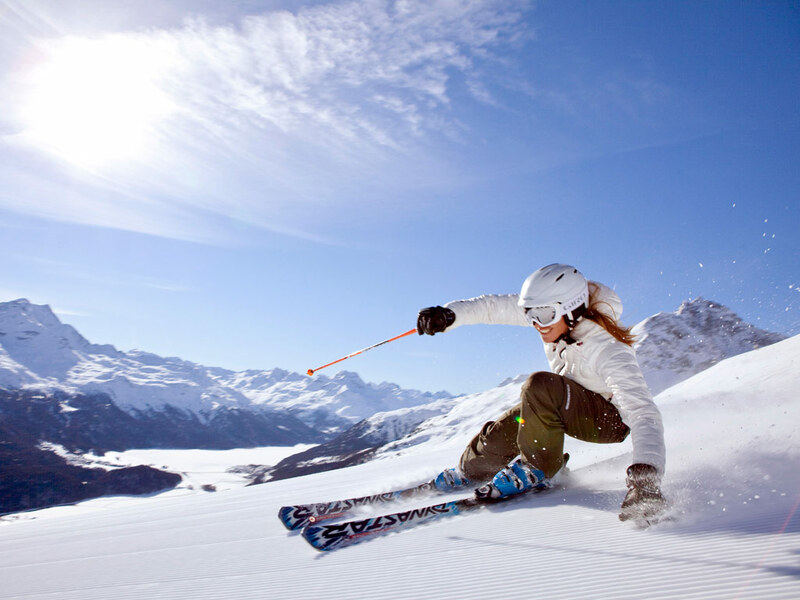 This lifestyle, however, doesn't come cheap so come with a healthy ski holiday budget! 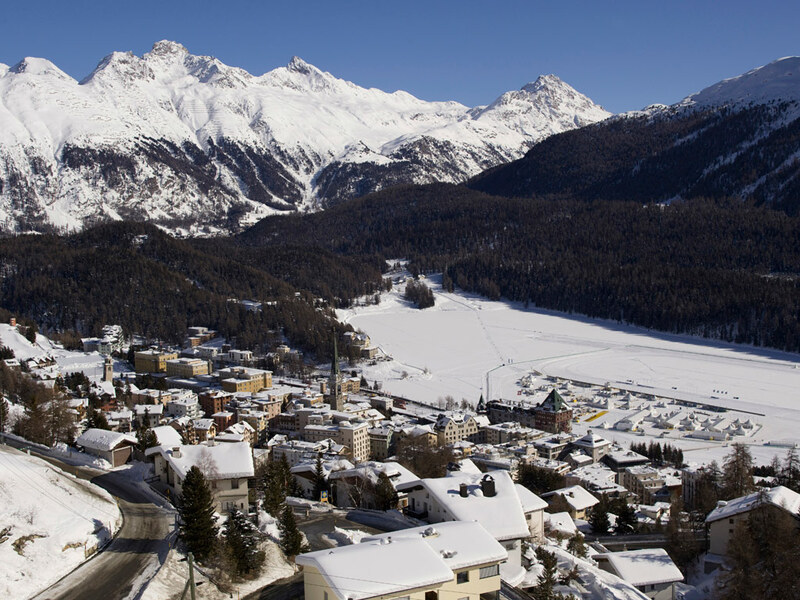 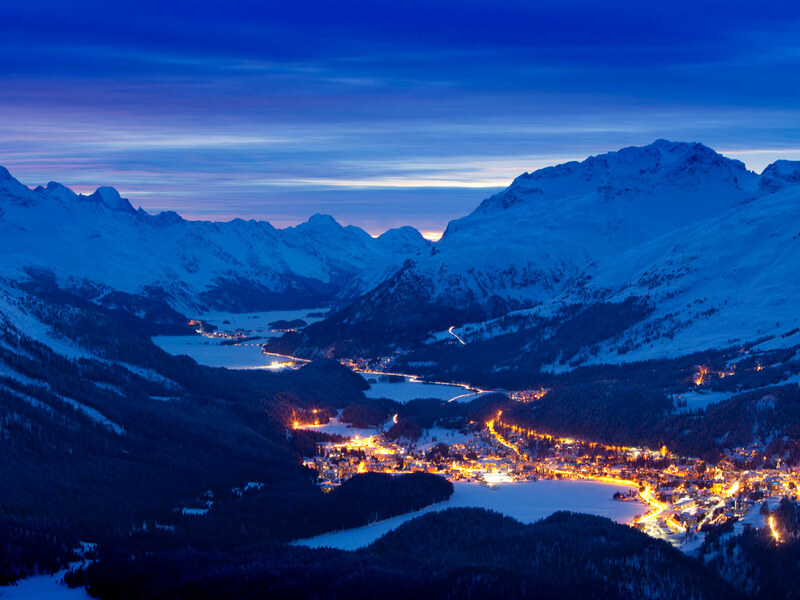 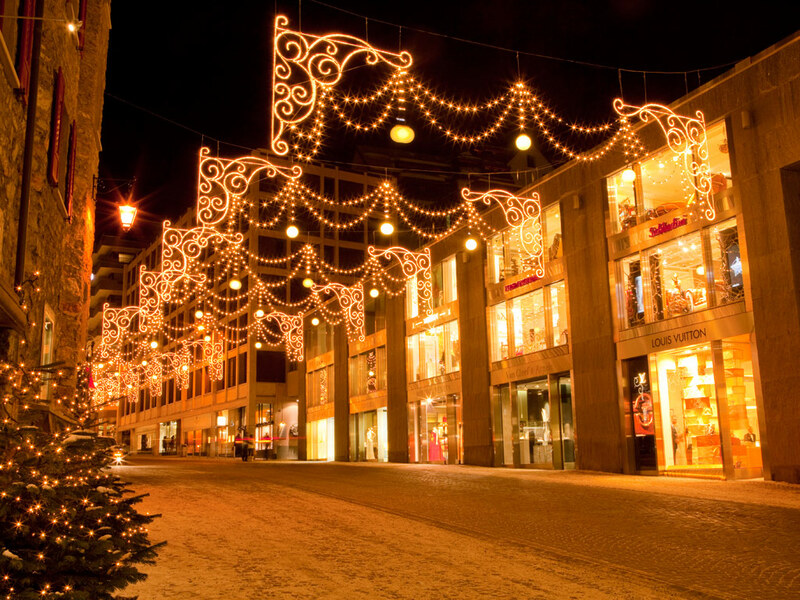 St. Moritz consists of two separate areas: Dorf, which was built on the mountainside where you'll find the smart hotels and shops and Bad, which is spread out up the valley from the lake and has a quieter atmosphere. 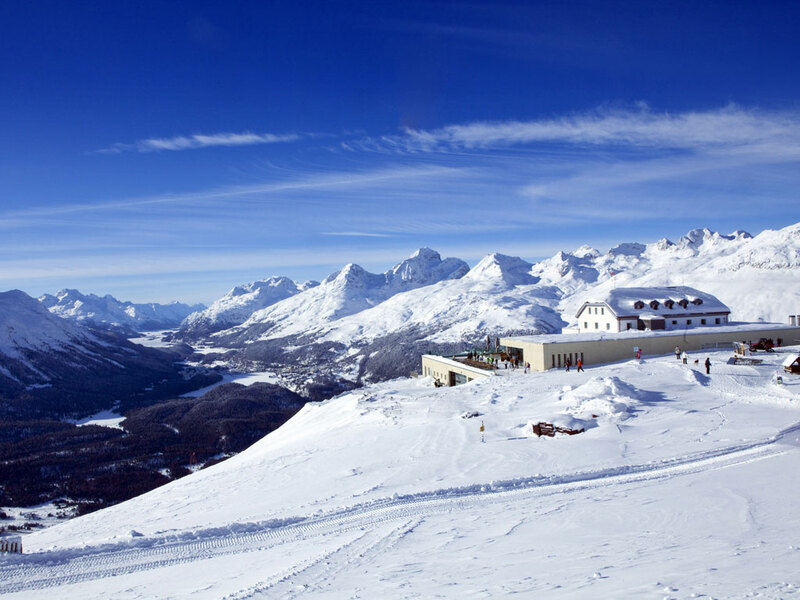 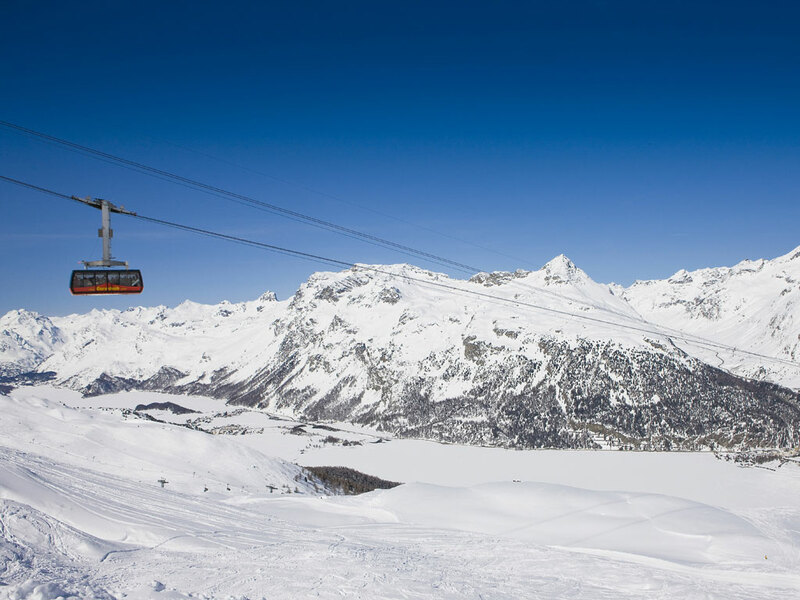 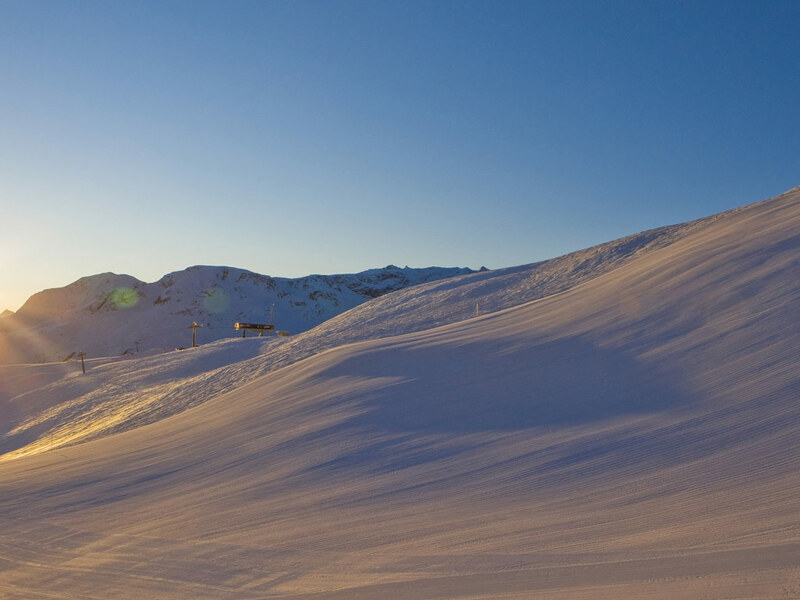 When skiing in St. Moritz, you have access to 5 main ski areas; Corviglia, Corvatsch, Furtschellas, Diavolezza and Lagalb with endless skiing set at high altitudes, meaning reliable, good quality snow.